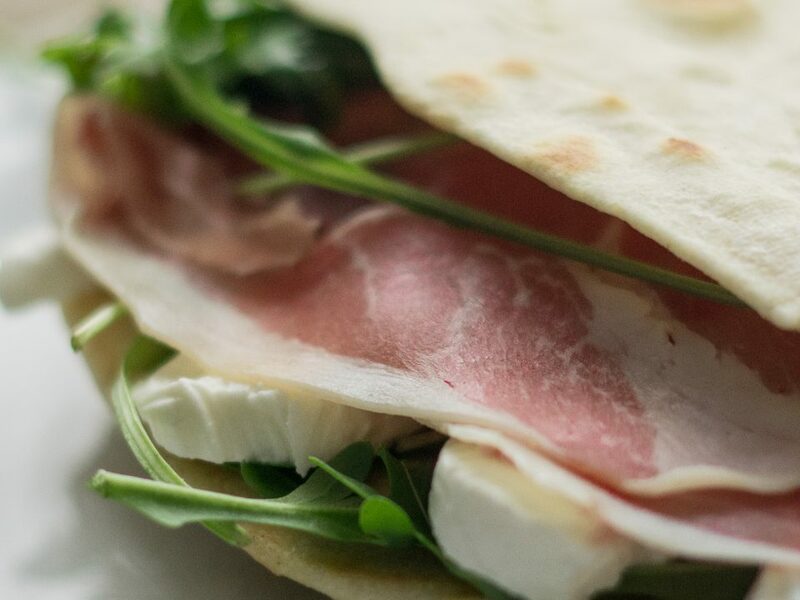 The Piadina with grilled vegetables is a timeless classic with whom you can taste a light and healthy version of Piadina but, of course, full of flavors and consistency. If you want to go further try to cook the vegetables au gratin with a fast passage in the oven. Remember few ingredients are the best one! First of all, cut the vegetables into strips, roughly but not too thickly, obtaining disk of aubergines and strips of zucchini. Remove the seeds from the peppers and let the vegetables resting in abowl with salt, pepper and oil for 30 mintues. 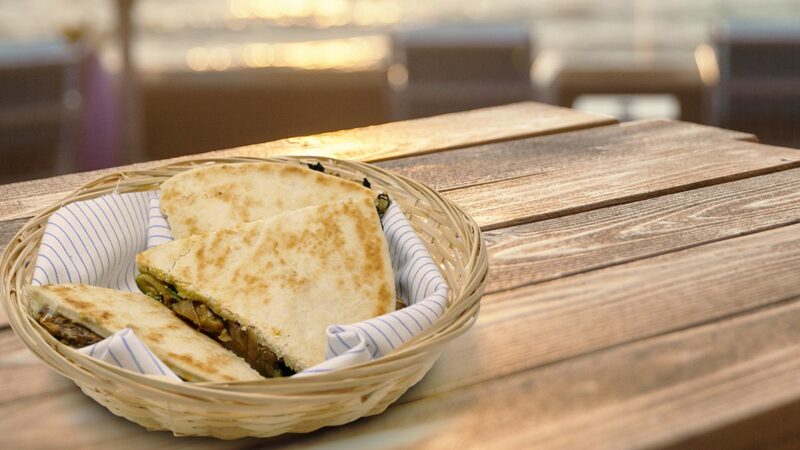 Start to cooking it on a grill, putting at first the aubergine and peppers. Put the liquid used into the bowl during the cooking, to make them be tastier. 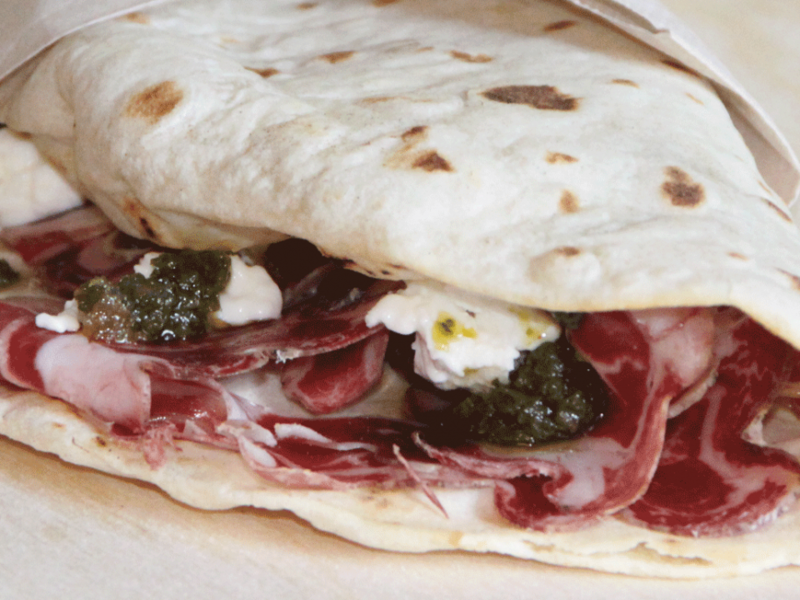 When they will be ready cook the Piadina for each part, adding stracchino, the vegatables and, if you want, the walnuts.